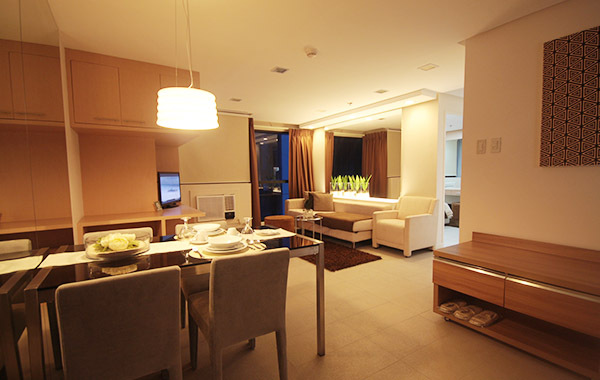 Experience high quality metropolitan-living at BSA Twin Towers where the city life is right at our doorstep. Have the opportunity to balance a good mix of business and leisure in this hotel. Ortigas City is filled with exciting events and happenings because of their nearby shopping centers as well as fine dining. We welcome a variety of guests. Catering to diverse nationalities, we at BSA Twin Towers provide the satisfaction for any purpose. Business travelers can take advantage of our business center while leisure travelers can maximize their hotel stays with a refreshing swim, rejuvenating massage, or an exciting shopping spree in the malls nearby. At BSA Twin Towers in Mandaluyong City, we show you the gratifying experience of having the city right next to you. With advantageous rates, there’s always a reason to go back. Located at Mandaluyong City’s busiest business district, BSA Twin Towers provides you the convenience of being close to significant places in the area. For leisure purposes, shopping malls are just around the corner. SM Megamall, Shangri-La Plaza, and St. Francis Square are just some of the establishments you can visit for a wide array of the latest fashion trends, dining options, and other cheap thrills. Business centers and corporations are also just a short distance away. After your agenda for the day, look forward to come home to BSA Twin Towers. Experience an excellent accommodation at affordable and competitive rates. 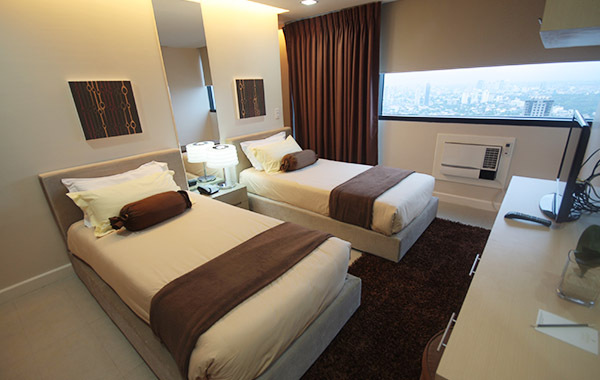 Here at BSA Twin Towers in Mandaluyong City, we provide well-furnished rooms that feels more like your own home. 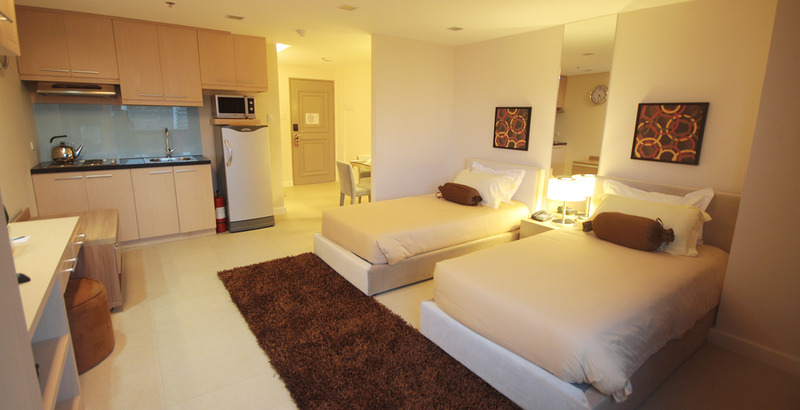 Each room is equipped with its own complete kitchen and dining facilities for your convenience. Cable TV and Wi-Fi internet connection are also available for an extra dose of entertainment. 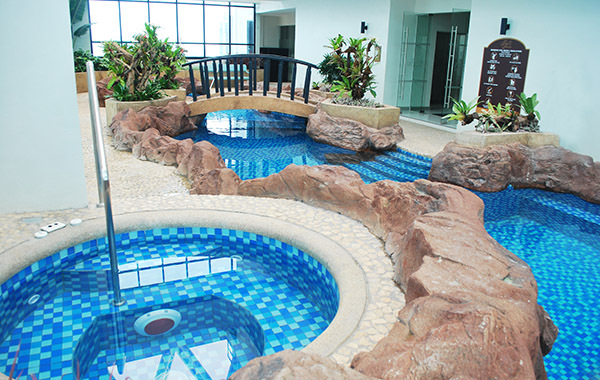 Two stunning pools, a jogging path, and a children’s play room are just some of our facilities that await every guest. Most ideal for those who want a quick getaway during the weekends, BSA Twin Towers can provide a fun city vacation for anyone. Business travelers can also make use of our function room and business center for any corporate agenda.